The drive north along the coast from Waipara to the Marlborough region offers some spectacular scenery and if you are fortunate enough to have a brilliantly sunny day as we did, it makes for a rather memorable journey. 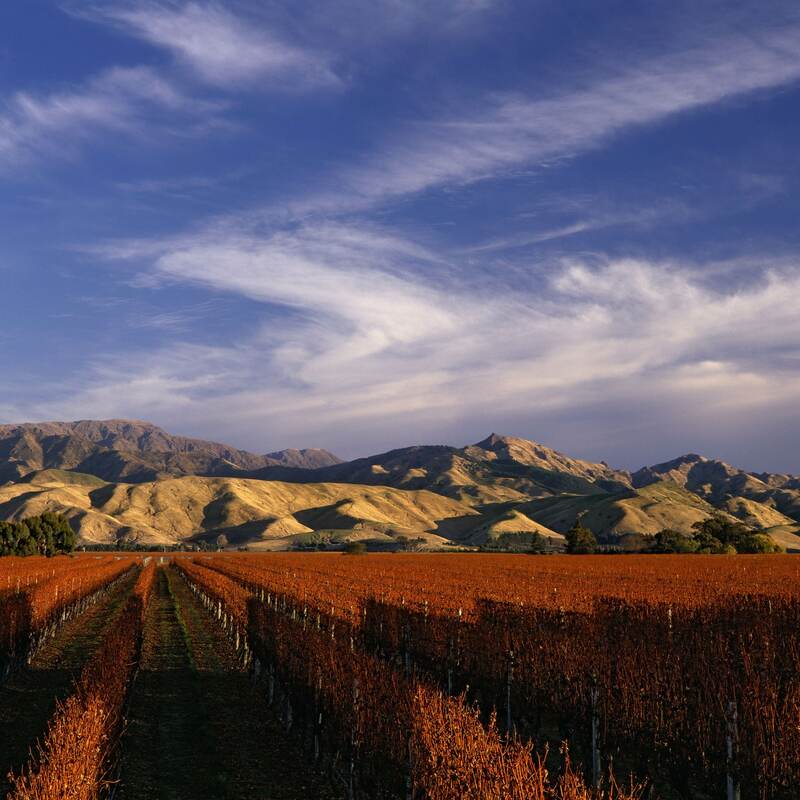 Located in the northeastern tip of the South Island, the Marlborough wine region is made up of three sub-regions; the Wairau Valley in the lee of the Richmond Ranges, the Southern Valleys and at the southern end of the region, the Awatere Valley. Key geographical features in the region provide protection from the forces of nature such as the Southern Alps to the west sheltering the region from westerlies and the southern tip of the North Island which also offers protection from autumn storms coming down from the north. That said, the east is open to cooling breezes from the Pacific Ocean and this provides a good balance to the warmth of summer. 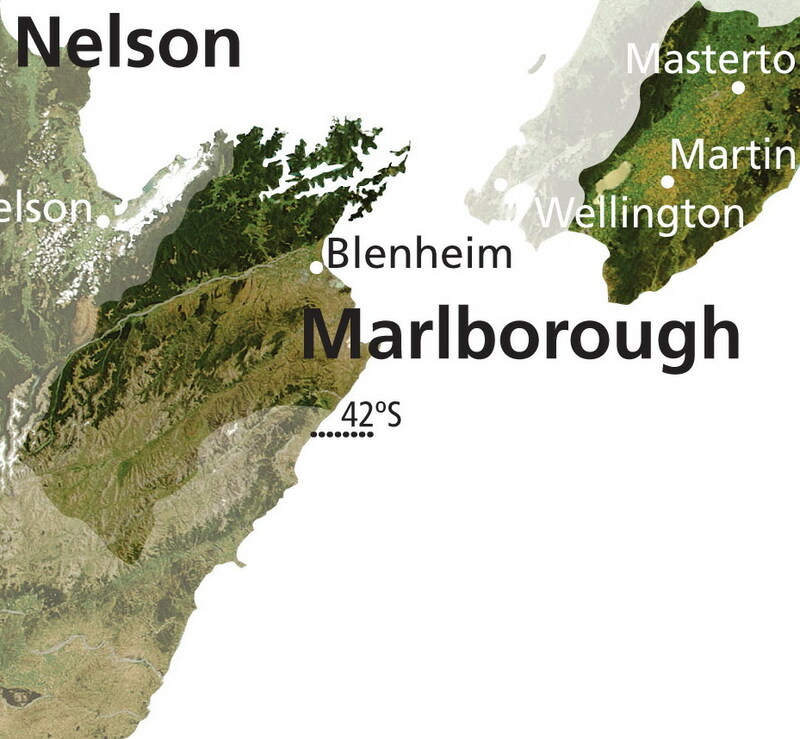 The soils, although predominantly alluvial, as bestowed by the Wairau River and its tributaries, vary widely and often within a very short distance. This offers winemakers an ideal opportunity to match soil type and location with grape variety, and the variety of grapes being used to produce wine in this region demonstrates this. Chardonnay is the third most widely planted grape in the Marlborough region yet it only accounts for around 4% of the 23,232 ha under vine. As with my earlier tasting of Pegasus Bay Chardonnay I found some elegant expressions of Chardonnay being produced here – the challenge for winemakers is undoubtedly getting the message out there that Marlborough can produce something other than Sauvignon Blanc. 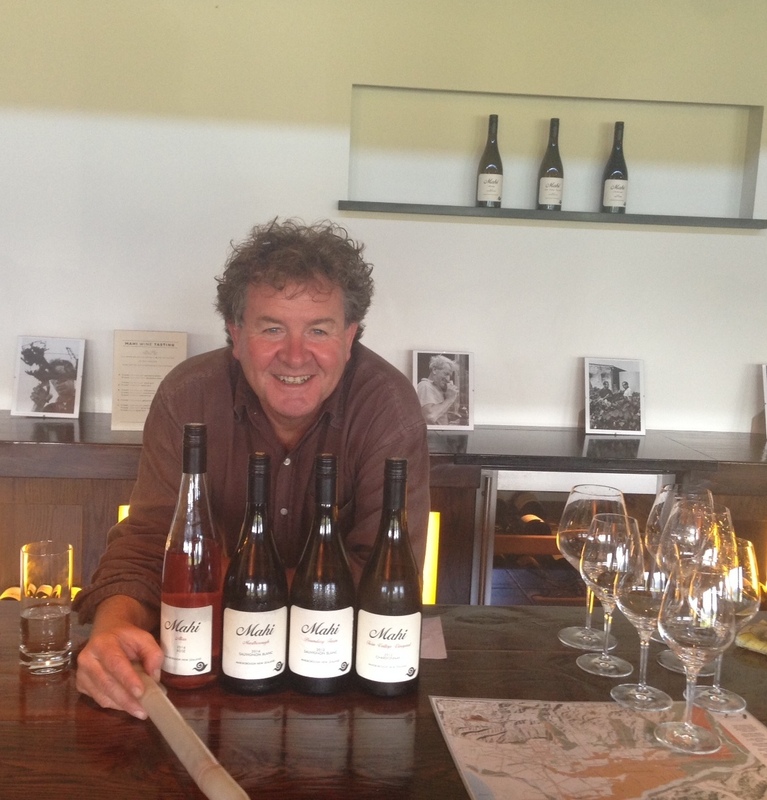 Our first appointment of the day was with the charming Brian Bicknell at Mahi Wines, who very kindly opened up on his day off. We arrived to find the cellar door open but no one to be found, so heading in the direction of the sound of a lawn mower we found Brian mowing the lawns around the vines and on spotting us looking pleased to have an excuse to come inside from the heat and chat about his wines. With many years industry experience behind him, Brian established his own winery in 2001 under the name Mahi, meaning “our work, our craft” in the Maori language. The portfolio consists of a range of aromatic white wines, a delicious rosé made in minuscule quantities (if you spy it on a restaurant list be sure to order it), Pinot Noir and, of course, Chardonnay – the tasting notes for the Twin Valleys 2012 can be found below. We finished the tasting with Brian in the barrel room sampling individual barrels and comparing components that would be blended for the 2014 release – a fabulous treat! Next up we headed over to Greywacke for a tasting with Kevin Judd and the team who also very kindly opened their doors to us on a day off. 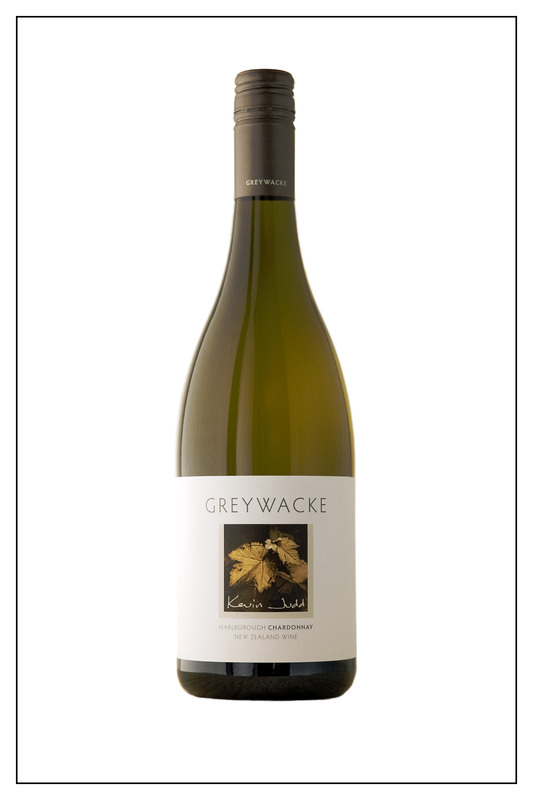 After a quarter of a century making wines for Cloudy Bay, Kevin left to establish his own winery with the first vintage of Greywacke being released in 2010. In addition to winemaking Kevin is a highly respected photographer with a number of photography books and credits to his name. As evidenced in the wines and photography it is clear that artistic expression shapes this business, extending through to label design, the website and they way in which tasting notes for each wine are presented. Greywacke produce a number of different styles of wine with each one showing a craftsman at work. Notes for the Chardonnay can be found below and keep an eye out for my review of the Late Harvest Riesling – absolutely mouth-wateringly delicious! 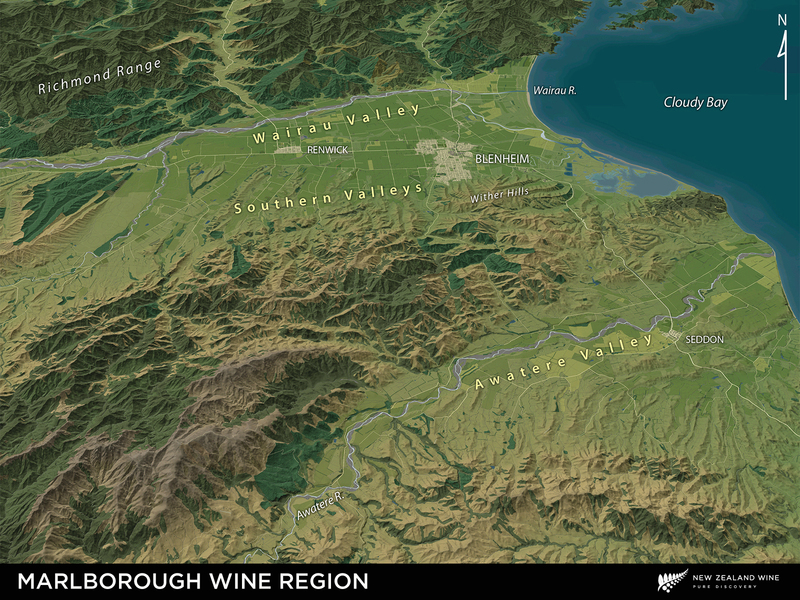 The Twin Valleys vineyard lies at the juncture of the Waihopai and Wairau Valleys at the western end of the region. Being situated on a terrace and further inland from the sea provides a cooler ripening period for the grapes, which keeps acidity at refreshing levels. The first vintage of Twin Valleys was 2003 and the clone selected is Clone 95. Developed at the University of Burgundy in Dijon from a clone in the Côte d’Or, Clone 95 is often chosen for its aromatic properties. The grapes are hand harvested and whole-cluster pressed leaving the juice with a high solid content. Wild yeasts are left to ferment the wine while it sits in French oak barriques and after 11 months it is transferred from barrel to tank for time on lees before being bottled. My tasting notes start with “Wow!” – always a good sign. A restrained nose of minerals, citrus fruit and flowers. A good balance of acidity and understated creaminess on the palate with subtle struck match notes leading into a very long finish. This Chardonnay is a blend of fruit from the Lower Brancott Valley, Fairhall and Rapaura areas of Marlborough. Hand picking the fruit separately allowed for different levels of ripeness to contribute to the overall blend. Clonal selection favours a majority of the Mendoza clone with the remainder being Clone 95. The Mendoza clone is widely used around the world, including Western Australia where it is known by the local name of “Gin Gin”. As to the heritage of this clone, that has yet to be pinned down but there is agreement that the wines it produces are intense and concentrated in flavour. In the winery the grapes are whole bunch pressed and racked to French oak barriques of which 20% are new. Indigenous or wild yeasts then take over with full solids present in the juice giving an appealing touch of sulphides in the final wine, bringing to mind the perfume of a ripe ruby grapefruit and the smell of a newly struck match. After 18 months in barrel, during which time full malolactic fermentation has taken place along with some lees stirring, the wine is then removed from the oak and bottled.